Our travels, From Club Cavallo Italia for those who love horses and their elegance. Our Travels. 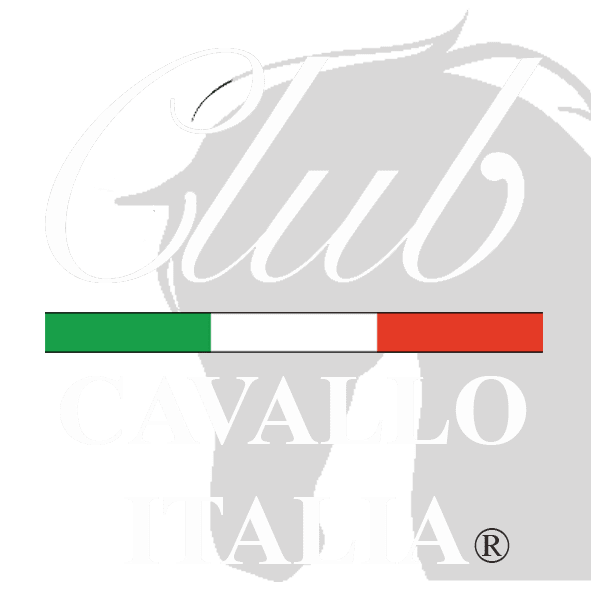 The journeys of Club Cavallo Italia are unique and elegant because they are thought and planned by us, and interesting for those who love the horse because they all have the goal, of course, the horse. Where are we going to go? The destinations are very many (by the way your suggestions to info@clubcavalloitalia.it will be appreciated). Our Travels. Not to mention the Andalusian Horse farms in Spain, the Spanish Riding School in Vienna, the Dubai World Cup, a truly global stage on which the best horses in the world come to compete every year, created through the vision of Her Highness Sheikh Mohammed Bin Rashid Al Maktoum, Vice President and Prime Minister of the United Arab Emirates and governor of Dubai but also days dedicated to horseback riding in the most beautiful places of which Italy is very rich … destinations are certainly not lacking.